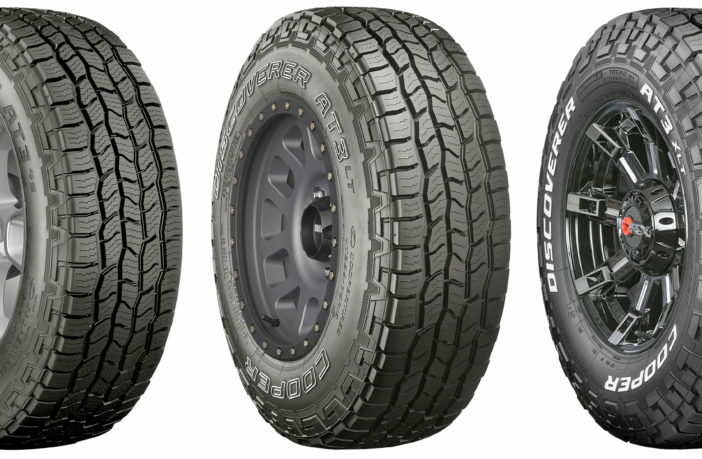 Cooper Tire has updated its Discoverer AT3 line-up. While the original portfolio offered one tire for multiple uses, consumer research directed Cooper to create a unique segmentation model with three unique tires focused on specific needs. Each model targets a critical set of all-terrain fitments from SUVs and light-duty pickups to heavy-duty pickups and lifted/leveled trucks. – Discoverer AT3XLT – proud stance pickups capable of extreme hauling and aggressive off-roading. 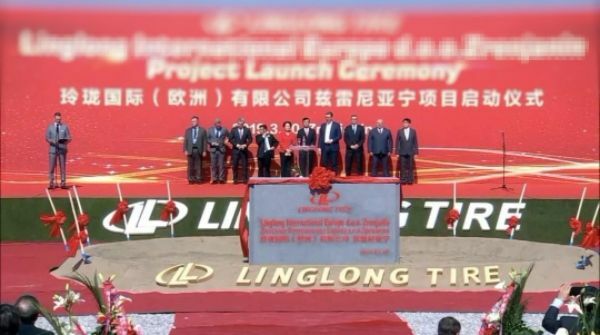 Nearly three years in development at Cooper’s North America Technical Center in Findlay, Ohio, the line-up adopts the structure of the previous A/T3 combined with new technologies and enhancements. Thanks to this, the new tires are said to outperform the A/T3 in a number of areas including dry braking, wet handling, durability, cut and chip resistance, and worn tire noise. Cooper has also developed new, specialized silica-enhanced tread compounds. The AT34S incorporates an Adaptive Traction technology tread compound, which is an all-weather compound that, coupled with the Secure Grip all terrain tread design, enables the tire to adapt to a wide range of road conditions and temperatures (wet, dry, hot or cold). The AT3LT and AT3XLT are also equipped with the company’s Durable Tread technology – a shred-resistant tread compound that gives high cut and chip resistance and overall durability. “The Discoverer AT3LT and AT3XLT tires are built especially to withstand tough terrain. The construction behind these tires plays a critical role in equipping them with increased strength and puncture resistance. 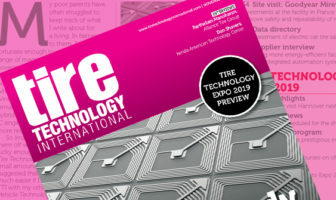 The tires include advanced high tensile polyester cord body plies and super tensile steel belt wires that add strength while reducing overall tire weight and improving tire rolling resistance and vehicle fuel economy,” notes Jamieson. A significant amount of qualitative research was conducted throughout the program, including extensive customer testing. 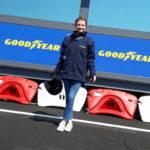 The tires were also analyzed at Cooper’s tire and vehicle test center near San Antonio, Texas, as well as in the Australian outback and atop mountains in New Zealand. The Discoverer AT3XLT underwent extensive off-road testing, too. All tires were driven for more than 8,000 miles on sharp gravel in a controlled test to analyze durability. The Discoverer AT3 products are available in North America, Europe, Asia and Australia. Jamieson adds, “As evidenced with the development of the AT3XLT, traditional mud features like an enhanced buttress design are becoming more sought after within the all-terrain tire market, making these aggressive-looking designs once reserved for mud tires now a commonality in this segment.